Read more about Iraq Economy. See more from the 2016 Index. 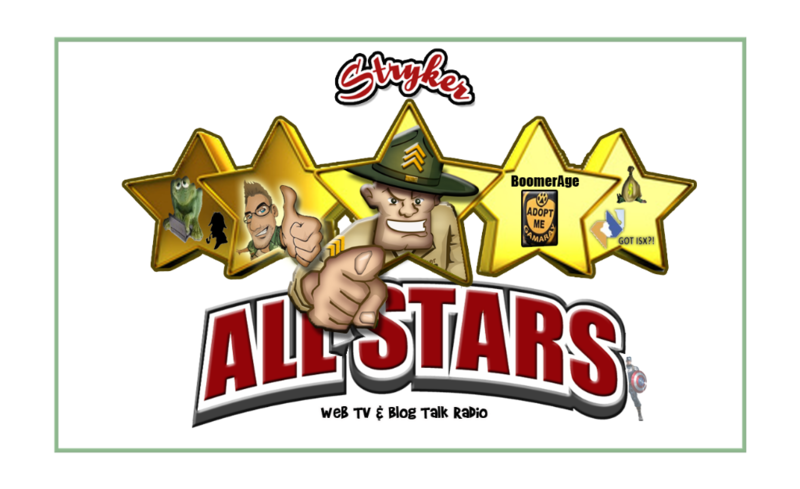 WHY ARE ALMOST ALL OF STRYKER BLOG FORUMS PRIVATE?